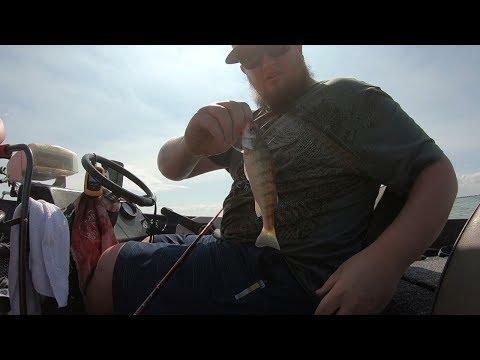 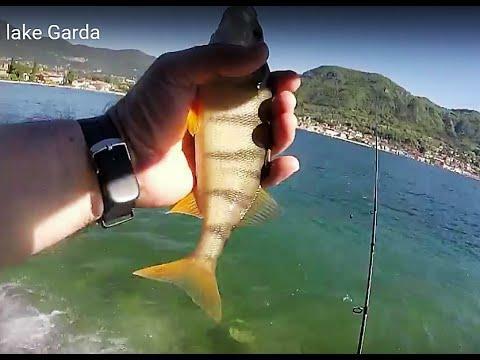 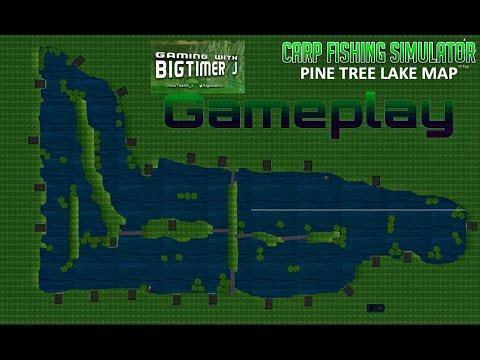 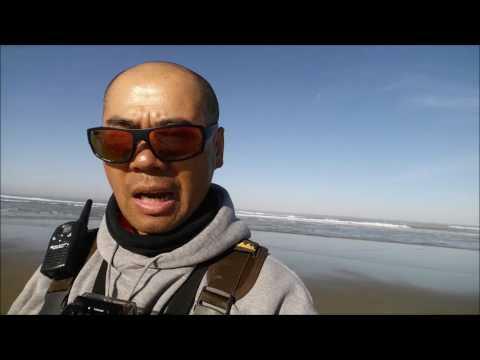 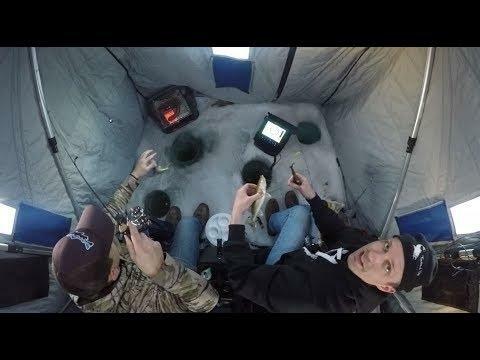 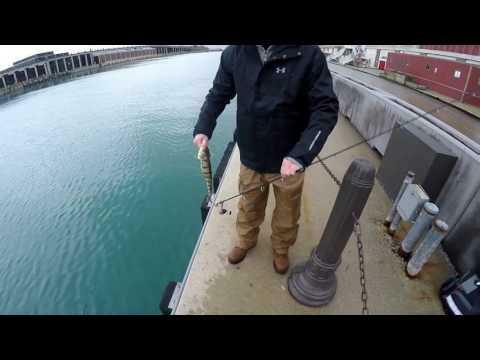 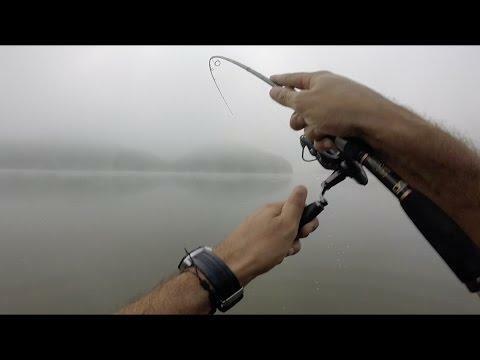 Fishing with my new friend and long time subscriber, Josh Cobb, and my long time friend Mark Clark and his son Alan, we head out to the Michigan and Ohio boarder of Lake Erie, in search of Jumbo Perch. 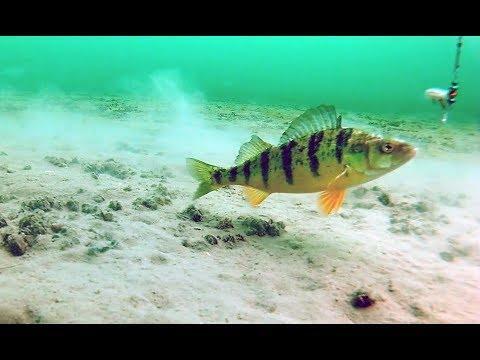 We conducted a bit of an experiment with different styles of perch rigs and found that making small changes made a big difference, as some rigs would get bit, while others would not. 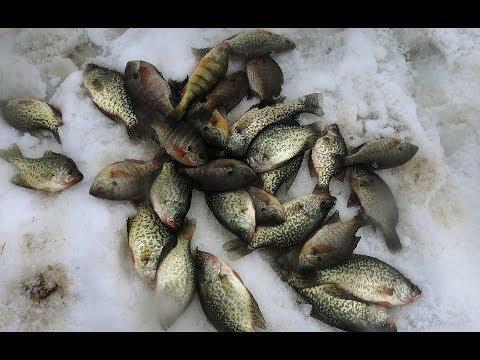 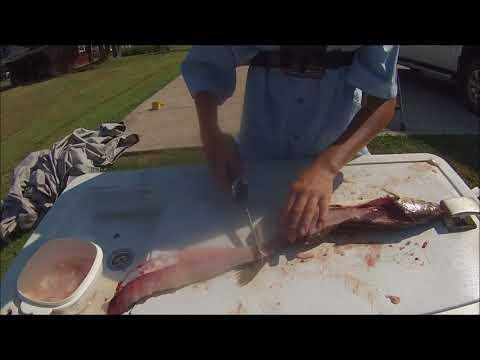 Fresh caught lake perch make some of the best fish for catch and cook!